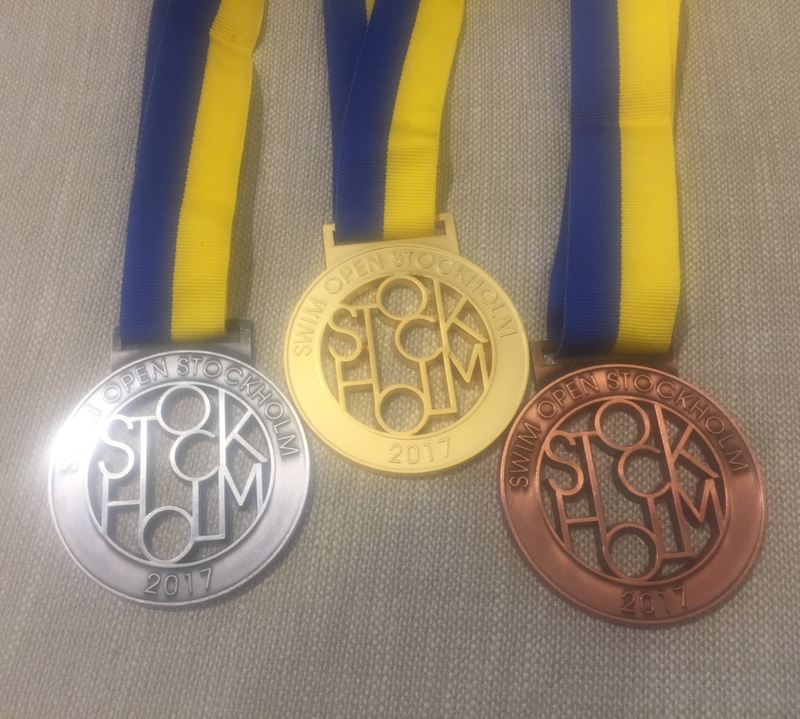 Today the desirable medals for this year edition of Swim Open Stockholm arrived. Nice, oh yeah! Are you one of the lucky ones?